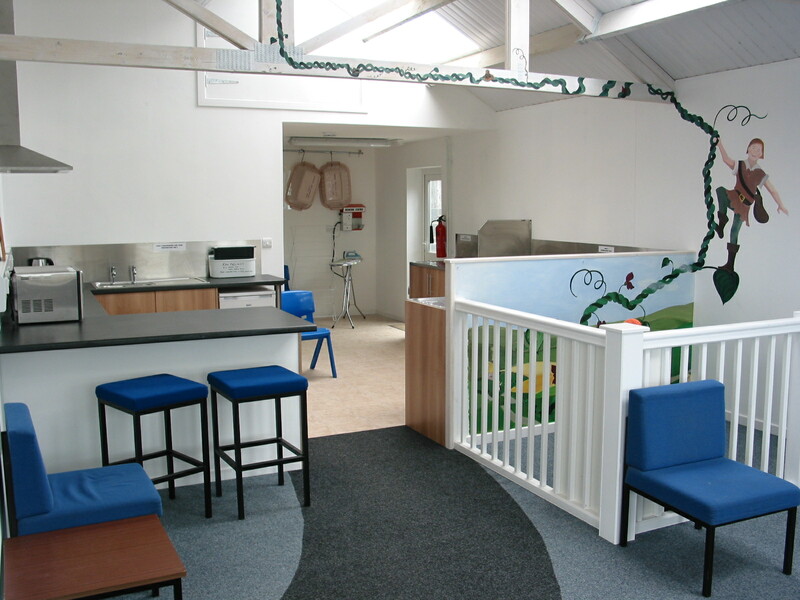 Clean well maintained toilet blocks in the camping and caravan fields. Each block includes free hot showers, toilets, washbasins, family rooms, electric shaver points, disabled toilet and shower. Hairdryers and grooming area. 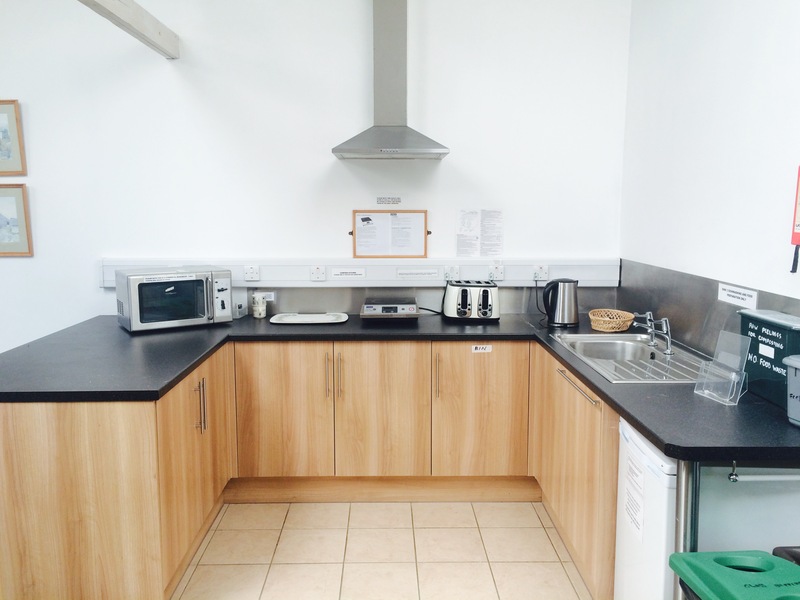 Campers’ kitchens with hotplate, microwave, toaster, kettle, fridge, dishwash and seating area available in both the camping and caravan amenity blocks. Laundrette. Free secure phone and laptop charging lockers. Information room. Wetsuit wash, shower and drying area. Dog walk area. Emergency telephone. Calor Gas/camping gaz exchanges.